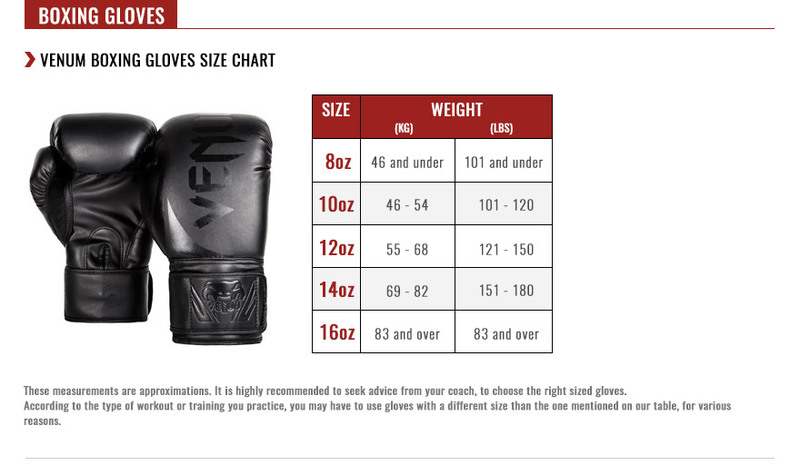 Made from high quality synthetic leather, the Venum Challenger boxing gloves 3.0 generation guarantees you maximum durability and perfect fit during your fights and training sessions. These gloves are also formed of a triple layer construction for better shocks absorption, and a breathable neoprene interior for better thermal regulation and less moisture. High quality soft semi-leather. Twice more resistant.